Everything starts with a BTS viti-oeno in Avignon where Paul has a click: he wants to become a winegrower. He meets Morgane and they decide together to create their own domain. Without a family wine-growing heritage, they want to create a wine that looks like them: freshness, conviviality and sharing are the order of the day! 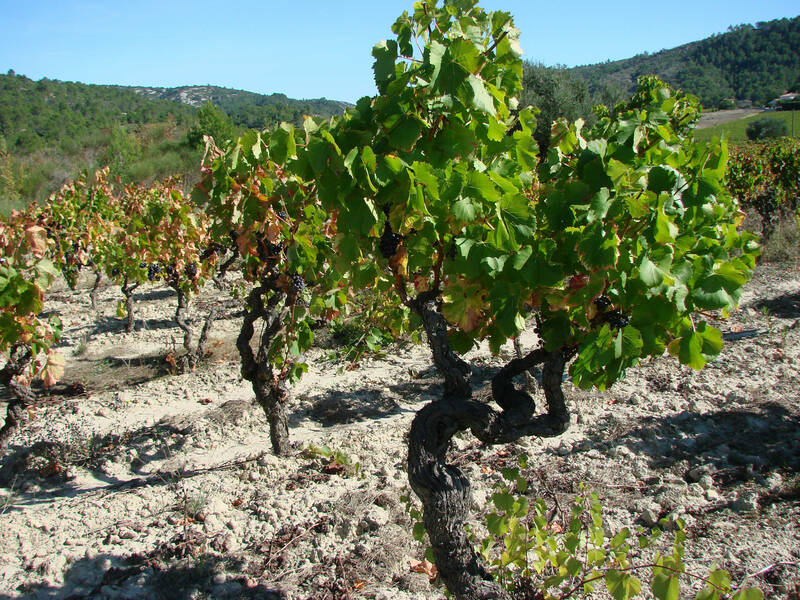 After his high school diploma, Paul - a Parisian - started a Viti-Oeno BTS in Avignon. A great promotion, passionate and exciting teachers; in short, a region blessed by the Gods. That's when he really gets the hang of it: "This is the job I want to do," he says to himself. He then met Morgane - Toulouse - and they decided to launch themselves and create their own domain: Domaine MP Berthier. 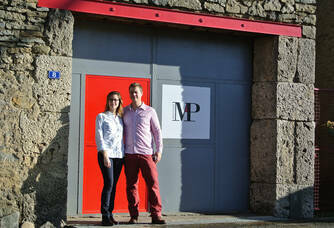 They have a desire: to transpose the synergy that exists between them into their wines! At 23 and 25 years old, they finally bought 7 hectares of vines to make their dream come true. 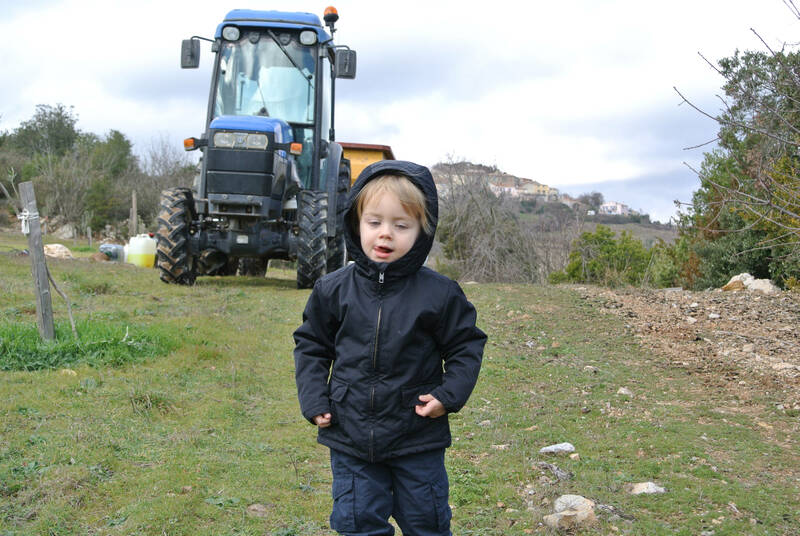 Two happy events marked their national oenologist diploma: the birth of their first child and the purchase of their first vines in a state close to abandonment. Paul, Parisian, his Baccalaureate obtained, he launches into a BTS Viti-Œno in Avignon... it is really there that everything is played out, with a brilliant promotion, passionate and exciting teachers, a region blessed by the gods... "it is this profession that I want to do", he says to himself. This will be followed by a meeting with Morgane (Toulouse), in Narbonne during the Licence. The project to launch their own domain is written there. 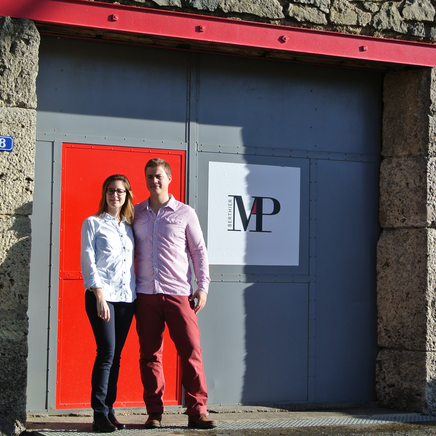 The Mp Berthier estate; it is above all the synergy of Morgane and Paul, transposed to wine. 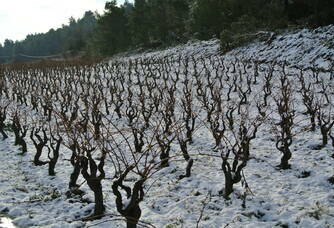 At 23 and 25 years old, they bought 7 hectares of vines, with the aim of creating their own vineyard. During their National Diploma of Oenologist, their first child was born and the first vines bought in a state close to abandonment. The fact of settling outside the family framework, i.e. without taking over the family estate, sometimes for several generations, is an asset and a constraint. An asset in so far as we are free to make our wines as we wish, to create this or that label, cork... it is also a challenge to create your own network, to discover and tame the vines and the terroir. Our wines are made by ourselves; the only people outside the estate are the pickers who are there for a limited period of time. We make wines for the table, for sharing and complicity. We don't want wines that are "bodybuilders" and tailored for exuberance! 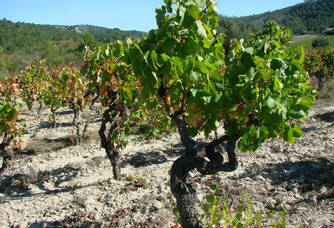 Their freshness is an asset and one of the characteristics of our terroir; it marks our typicity. We want them to look like their original plots. Often, customers tell me "I don't know how to taste, I don't know anything about it". 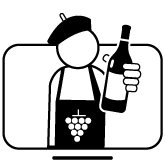 Everyone thinks you have to be an oenologist or sommelier to talk about wine and be able to enjoy it. That's not true! 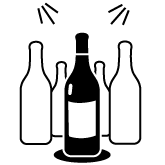 The most important thing is simply to know how to indicate if you like a wine or not! It would be imperative to desacralize wine tasting, to finally put forward the notion of pleasure!